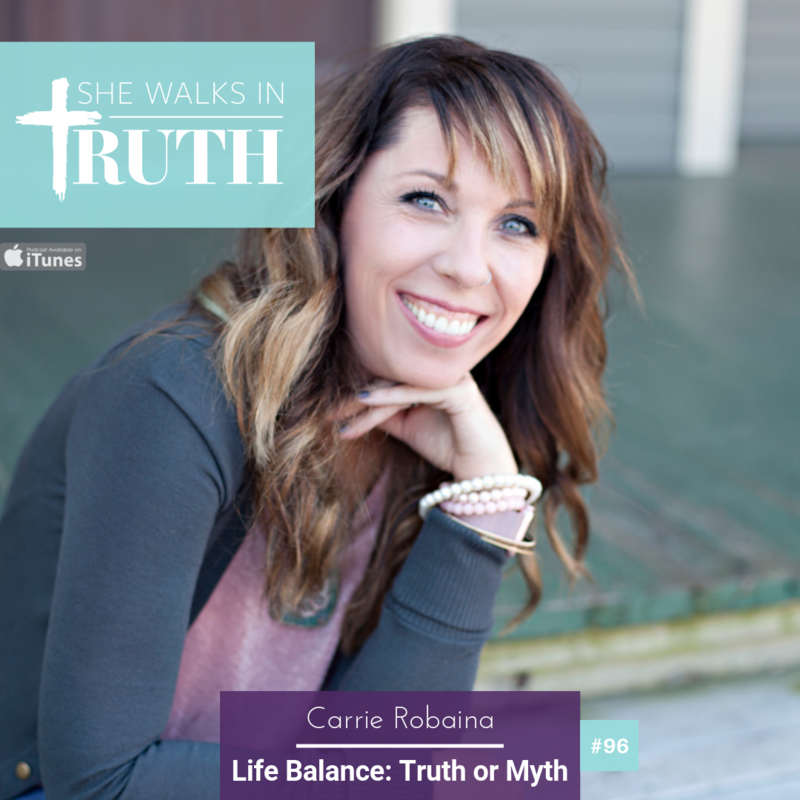 On this episode of She Walks In Truth Carrie Robaina talks about life balance. Is it attainable or just a myth? 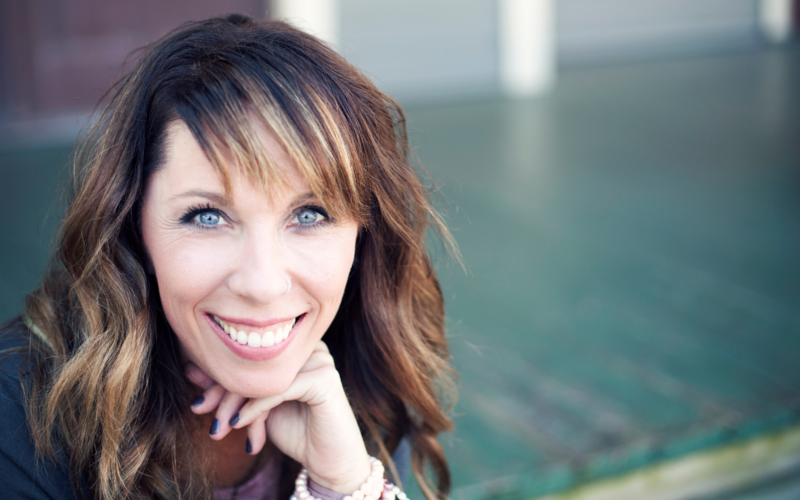 She shares insight from her own life and how when she discovered this one thing her perspective changed. Connect with Carrie and other sisterfriends who listen to the show by joining the after party in our She Walks In Truth private group on Facebook by clicking here. In the group we chat about the episodes and support one another on this journey called life!